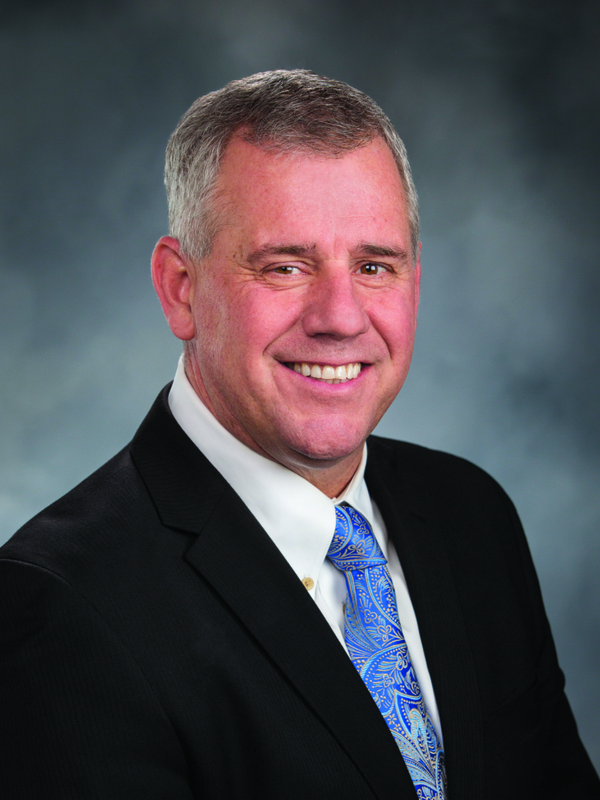 Rep. Richard DeBolt, R-Chehalis, has returned to Olympia for the start of the 2019 legislative session. The 20th District lawmaker was officially sworn into office at noon January 14 by Associate Chief Justice Charles W. Johnson. DeBolt says helping rural areas get better internet connectivity, flooding mitigation and prevention, and the encouragement of clean energy investments--that won't burden taxpayers--top his list of legislative priorities this year. "It's time to get it done. We need to roll out more broadband services in our communities. That means more connectivity, better speeds and capacity. This is a big concern for people in our district," said DeBolt. "And, water is always an important issue for us--people and property need to be kept safe from water damage." DeBolt will serve on a new House committee: Environment and Energy. The committee considers state environmental matters as well as public policy related to energy standards, availability, production and conservation. "This is a key appointment. It's time to depoliticize environmental policy. We've heard a lot about the governor's ideas on how to reduce carbon emissions and their high cost to working individuals and families. I agree, reducing pollution is a good thing. We all want to leave a clean environmental legacy to future generations. But, unlike the governor, I believe we can do it without forcing taxpayers to pay for it. Instead of the government picking pollution reduction winners and losers, the marketplace, powered by industry and jobs, is the best catalyst for our clean energy future," continued DeBolt. During the 105-day session, legislators will be tasked with adopting a two-year operating budget, along with transportation and capital construction spending plans. DeBolt has been asked to continue as the lead Republican on the House Capital Budget Committee. The committee considers funding for many infrastructure and construction needs throughout the state, including schools, mental health facilities, hospitals and other buildings. "We need to keep pace with the growing number of school districts passing bonds. That means keeping the state in a good position to help with funding," continued DeBolt. "Along with schools, mental health is still on the radar. The last biennium, we did a good job funding more mental health facilities. Keeping up the momentum means continuing to build and provide for local beds and facilities to house those in need. That will require us to integrate our work even more with the state's operating budget. It's one thing to build, but we need them ready and open for business." DeBolt will also continue as a member of the House Health Care & Wellness Committee. The committee considers a wide range of policy topics relating to behavioral and physical health care services, long-term care, and strategies to promote better health. "Quality, affordable healthcare is important to all of us. It's vital we increase consumer choices. That includes encouraging the availability of healthcare options in rural parts of the state," he added. The 20th District includes the southern section of Thurston County, most of Lewis and Cowlitz counties, and the northern tip of Clark County. DeBolt's office location is 425A in the Legislative Building on the Capitol Campus. His email address is Richard.DeBolt@leg.wa.gov and office number is (360) 786-7896. Letters can be sent to P.O. Box 40600 Olympia, WA 98504-0600.